An Irishman called Patrick Watkins is credited as being the first settler on the Galapagos Islands. Not much is known about the his background, except for the fact that he was marooned on Floreana in 1807. For two years he lived feral, growing vegetables on a two-acre plot of land in a small valley. He became known for trading his vegetables for rum from passing ships and according to anecdotal history managed to remain drunk for much of his stay on Floreana. There are very few first-hand accounts of Patrick Watkins, but there does exist a record from Captain David Porter in his journal of a cruise made to the Pacific Ocean. 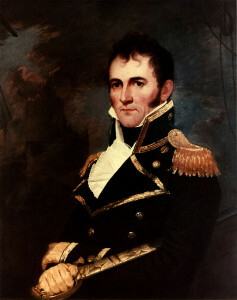 The captain played an important role in American attacks on British commerce during the 1812 War and travelled around the Pacific. Horrendous though he may have appeared, he was cunning, and would apparently trick other sailors who had landed on the Island into working for him. His method was simple: he would incapacitate them with rum and conceal them until their original ships would sail off without them, thereafter making them swear loyalty to him. In this way he managed to bring his number of followers to four. Eventually, he and his men managed to steal a boat from a ship (the captain of which curses Patrick Watkins in his logs as “the notorious Irishman” and a “villain”) and one day in 1809 they left Galapagos for the Ecuadorian mainland. The story becomes even more bizarre after he landed in Guayaquil, Ecuador, alone. It was assumed that his companions had perished from thirst or had been killed by him as the threat of thirst grew greater in the open seas. From there he moved on to Payta, Peru, where he managed to seduce a local woman and convinced her to return with him to Galapagos. However, the local police judged him a suspicious character and upon finding him hiding under the keel of a small boat that was about to be launched, threw him into jail. From then on, nothing more was heard of him, save for rumours and hearsay. Aside from pirates and whalers using the Islands as a sanctuary, the Galapagos Islands were officially colonised on 12 Feburary 1832. Jose Villamil persuaded the newly appointed, and first ever, Ecuadorian president, Juan Jose Flores, that the Islands should be annexed by Ecuador before another country had the same idea. 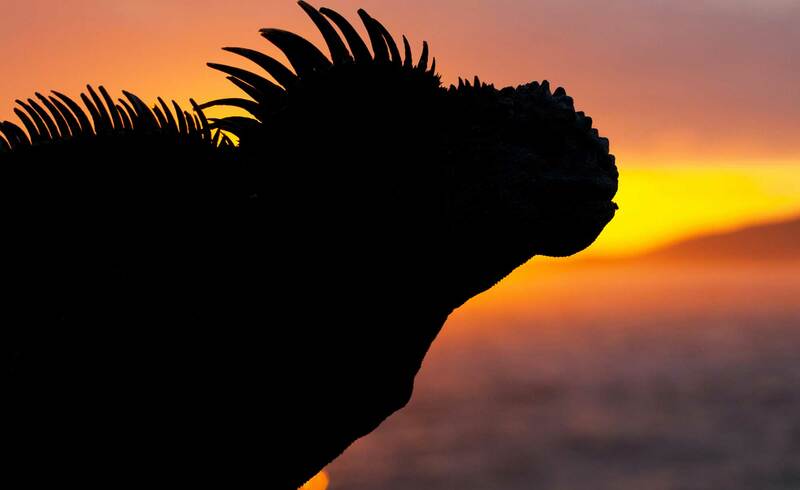 The president approved of this plan and granted Villamil rights to rule as Governor General of the Galapagos Islands. 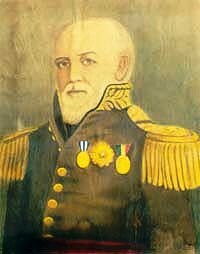 Villamil sent skilled craftsman to build a colony on Floreana under the supervision of Colonel Ignacio Hernandez.